Precision flat grinding specialists. Blanchard (up to 46" Diag. ), Surface ( up to 22" x 48") and Double Disc. 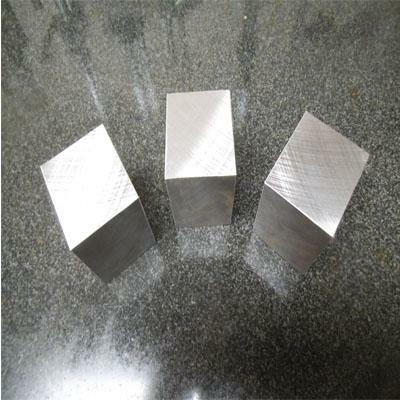 Tool steel supply, steel blocks ground to size. Torch cut plate ground to size. Powder metal (including CPM). Free Machine Plate. ISO 9001:2015, AS 9100, TS 16949, ISO 13485, ISO 14001:2004, ARM 9009:2013, VOB 9009:2013. Certified (CVE) Veteran owned small business. Continental United States Lower 48 States. 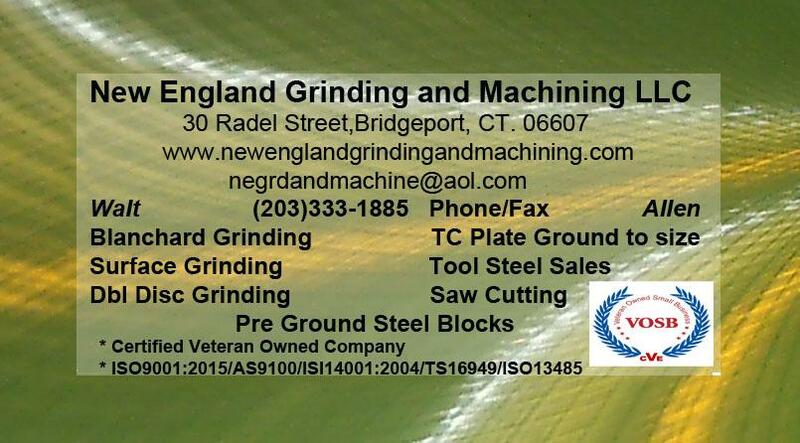 Be the first to write a review for New England Grinding & Machining Llc! 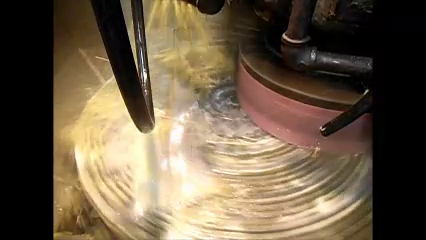 Surface grinding Surface Grinding up to 22" X 48". 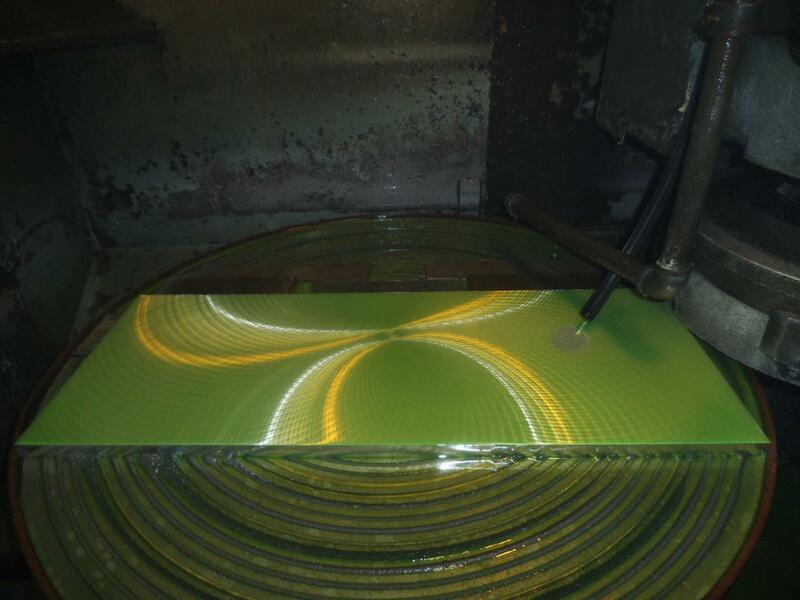 Tolerances for flatness up to .0005 per foot depending on size, material and thickness. Blanchard Grinding Blanchard Grinding up to 46" Diagonal. Tolerances for flatness up to .001 per foot depending on size, material and thickness. J.F.D. Tube & Coil Products, Inc.
A & J Electronics, Inc.